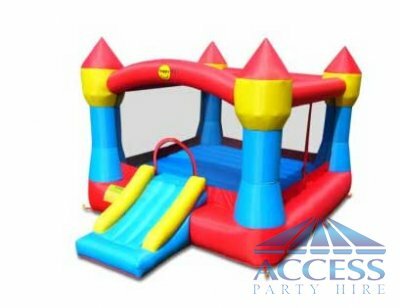 Jumping Castle 4m x 5m with blower suitable for the kids 3 to 10 years old. HIRE JUMPING CASTLE FOR YOUR KIDS PARTY NOW! !